GILBERT PAUL, SPECIAL. 29 tracce, e solo nel libro le trascrizioni di: frenzy -Y.R.O. -to be with you -down to Mexico -superheroes. CD TAB. GILBERT, LOURERIO, PRACTICE. 137 pagine di esercizi con fotografie. Gilbert, the guitar cook book lesson, 50 pagine. Michael Romeo, the chapter x for practicing: 8 pagine. Ron Thal, bomblefoot guitar adventure, 8 pagine. Doug Aldrich, tecnical approaching in rock, 10 pagine. 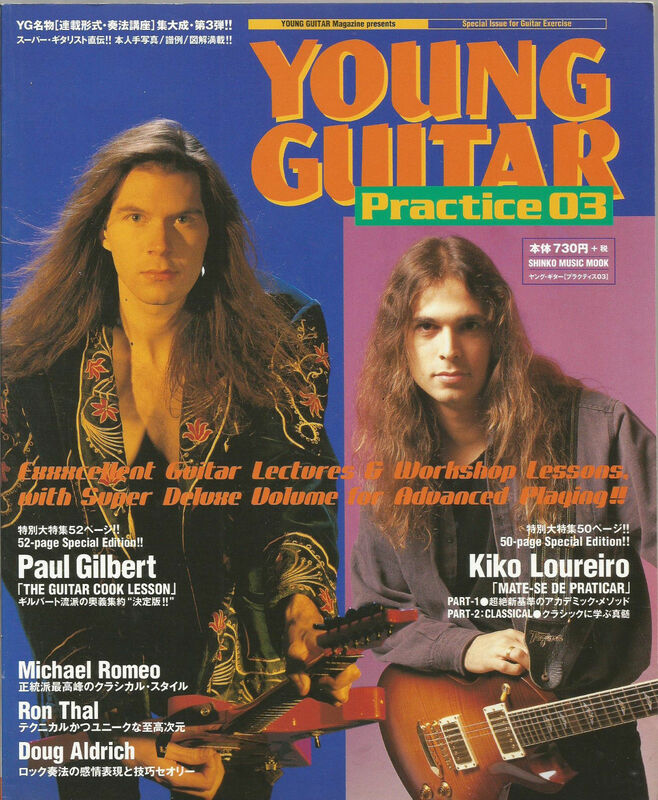 Kiko Loureiro, mate-se de praticar 1 & 2 classical, 48 pagine. TAB. GRATEFUL DEAD, ClassiC selectios from WORKINGMAN'S DEAD. TAB. 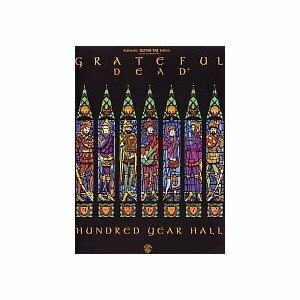 GRATEFUL DEAD, HUNDRED YEAR HALL. TAB. GRAY DAVID, PLAY ACOUSTIC GUITAR WITH... . Basi per voce e per chitarra. CD TAB. Full acoustic guitar transcriptions of six of David Gray's greatest hits, in full guitar tablature with vocal lines and lyrics. 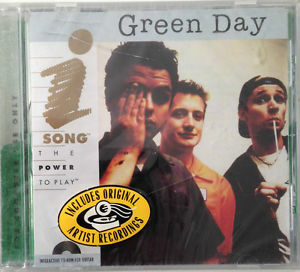 Accompanying CD includes two backing tracks for each song: one with guitar and one without guitar. Hear how the song should sound, sing along with a full backing track, or play guitar and sing along. GREEN DAY. 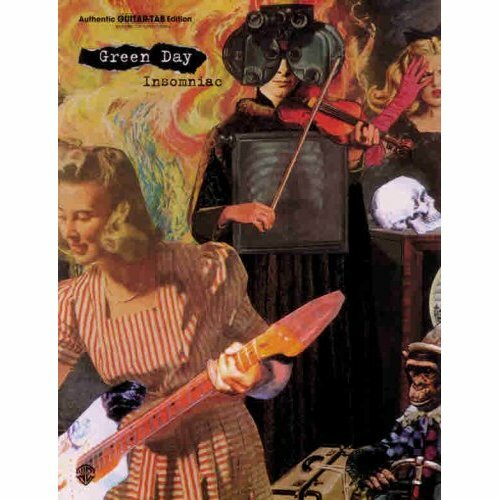 Le canzoni originali, per chitarra e per basso: basket case -good riddance -geek stink breath -when I come around -brain stew -hitchin' a ride. Includes original recording! CD-ROM TAB. 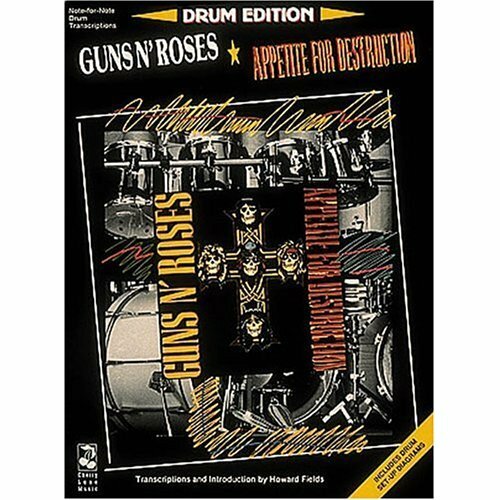 GUNS N' ROSES, APPETITE FOR DESTRUCTION. Per batteria. 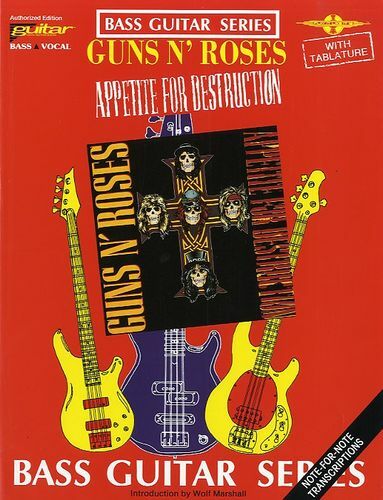 GUNS N' ROSES, APPETITE FOR DESTRUCTION. BASS TAB.